If you have been the victim of medical malpractice due to misdiagnosis or failure to diagnose, attorney Lynn Harris in Provo, UT, can help you seek justice against the negligent medical professional or party. A misdiagnosis or failure to diagnose can have a serious impact on your health and can lead to worsening conditions and even death if a proper diagnosis is not obtained in a timely manner. Most often, a doctor fails to perform sufficient tests or overlooks key symptoms, resulting in the misdiagnosis. This negligence can result in life-threatening injuries, for which you may be entitled to monetary compensation. Numerous injuries, illnesses, and diseases can have similar or even identical symptoms. This can make a proper diagnosis difficult. It is a doctor’s job, however, to ensure a proper diagnosis is made. To accurately diagnose a condition, the doctor must carefully assess a patient’s symptoms, take sufficient tests, and rule out other possibilities. If the doctor fails to do any of these and misdiagnoses a condition, you may have a medical malpractice case. Failure to diagnose is similar to a misdiagnosis. It can occur because a doctor failed to ask about and understand all symptoms, or because he or she failed to perform adequate tests. In some particularly negligent cases, a doctor may dismiss your symptoms altogether, stating that they are “normal” or “nothing to worry about”. Unfortunately, there are often serious consequences associated with a misdiagnosis or failure to diagnose. In both cases, you do not receive the treatment you need, which allows your illness or disease to progress and worsen. In the case of misdiagnosis, you may receive medication for a condition you do not have. Progression of disease is especially problematic in cases involving cancer and other progressive diseases. Early detection and treatment are critical to the patient’s survival. If the disease goes undetected, it can advance and spread, making future treatments more difficult, more painful, and potentially less successful. In the worst possible case, a disease that may have been treatable with early detection may become a terminal illness. If you or a loved one has suffered as a result of a doctor’s failure to properly diagnose an illness or disease, you may have a medical malpractice claim. By filing a claim, you hold the negligent doctor responsible for his or her actions. To prove malpractice, you must prove the doctor failed to perform as most other doctors would. This means proving that another doctor would have run a specific set of tests, and your doctor failed to do so. Typically, once you get an accurate diagnosis from another doctor, this can help prove the initial doctor’s negligence. Having an attorney like Lynn Harris on your side can make the entire process easier on you and your family. 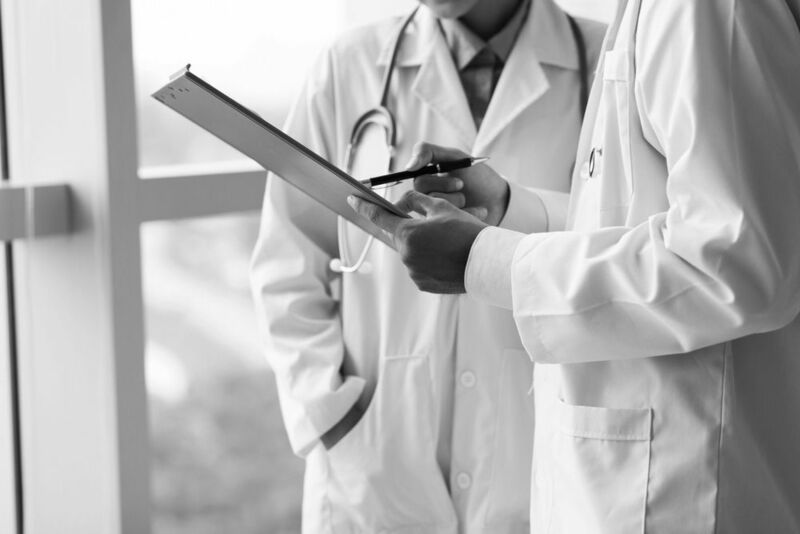 If you believe your doctor acted negligently, resulting in a misdiagnosis or failure to diagnose, contact our law firm today to set up a case evaluation.